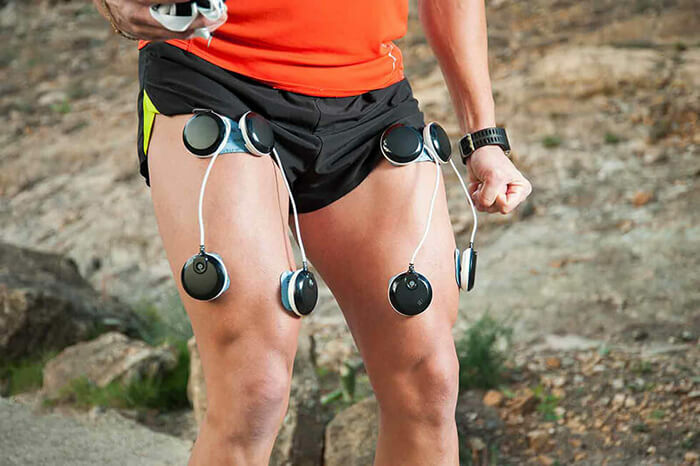 MYOX INSTITUTE, SPECIALISTS IN MUSCULAR ELECTRO-STIMULATION: training courses, Compex and Chattanooga electrostimulators, electrofitness suits, blog, forum, app, and much more! Director of the Myox Institute; international benchmark in the field of muscle electrostimulation. Myox EMS, has developed the first and most ambitious specialization training in electrostimulation. Myox.fit, the only store developed and managed by experts in electrostimulation.